Jonny Sexton – Racing Métro or Not? 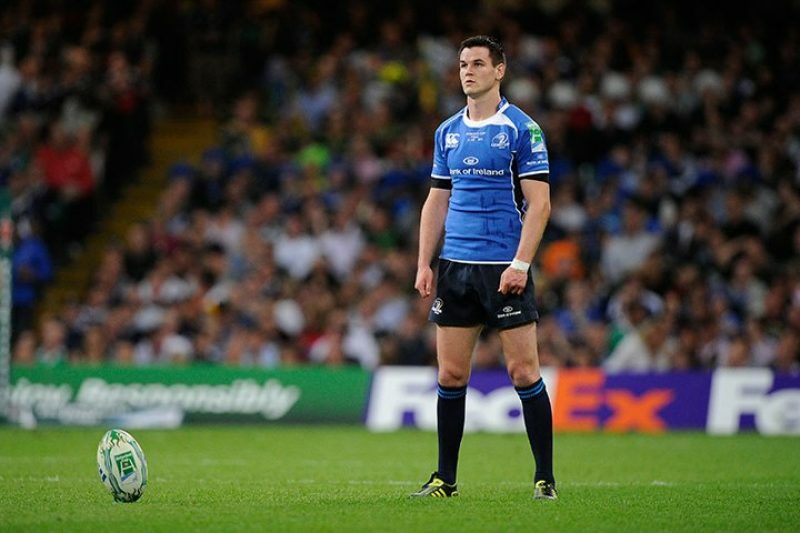 Outhalf Jonny Sexton appears to have got his hands on a golden deal, becoming the highest-earning Irish rugby player and leave Leinster for Parisian club Racing Métro 92. But confirmation on this fascinating story from the French side is yet to come. The Irish Times was the only Irish media outlet that wasn’t rushing headlong into confirmation of the alleged move to Racing for a deal worth at least €750,000 a year (plus bonuses). In an article by rugby correspondent Gerry Thornley, he says that senior members of the “Racing Metro hierarchy maintained that although they are impressed with the Leinster and Ireland outhalf, he would not be joining them next season, not least as he would be ‘too expensive'”. The club president is Jacky Lorenzetti. A self-made millionaire and owner of property marketing group Foncia, he has been head of the club since 2006 and has created a success story somewhat of the club outside of the traditional strongholds of rugby in France (which are in the South-west) but where there is a huge public who are hungry for sporting prestige. His big money has brought in stars such as Sébastien Chabal to the Top 14 (French 1st division) club, as well as a number of Welsh and English players for next season. Sources at Racing Métro contacted by Tootlafrance.ie were unable to confirm or deny the Sexton move.